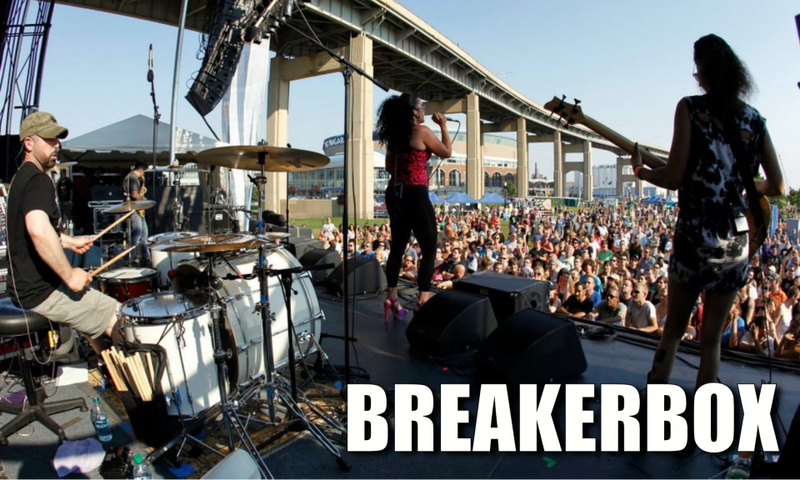 Rock outfit BREAKERBOX (Christina DeNee and Scott Calandra) are on a mission to show the world that #RockisAlive and are breaking new ground with their unique blend of Hard Rock, Pop & Electronica. 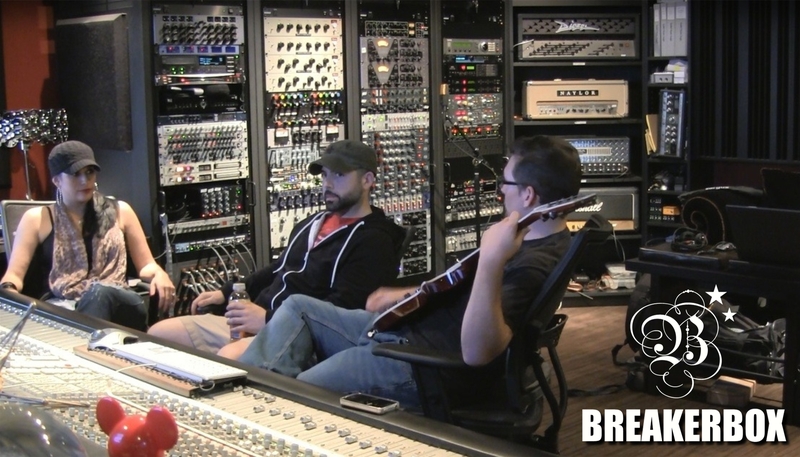 Most recently collaborating with co-producer Chris Baseford (Rob Zombie, Tommy Lee, John 5) on their brand new single “Summertime,” the band takes you Behind the Scenes as they record at Tommy Lee’s exclusive Atrium Studios. 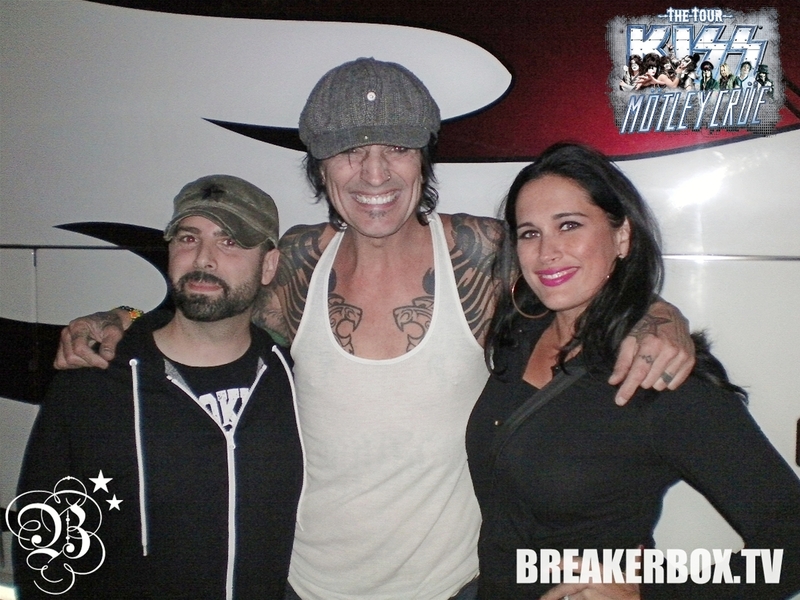 Together all of this has allowed BREAKERBOX to rise above the noise level. National and International Indie Rock Radio put the band in heavy rotation, Social Media and Bloggers got on board as well and the word that #RockisAlive began to spread. Currently the band is in production with Chris Baseford on new material which will be released in 2013. Bringing their fans with them every step of the way with their YouTube webisodes one step at a time.